This holiday season, make Christmas bright for everyone by helping us build a Toy Mountain. 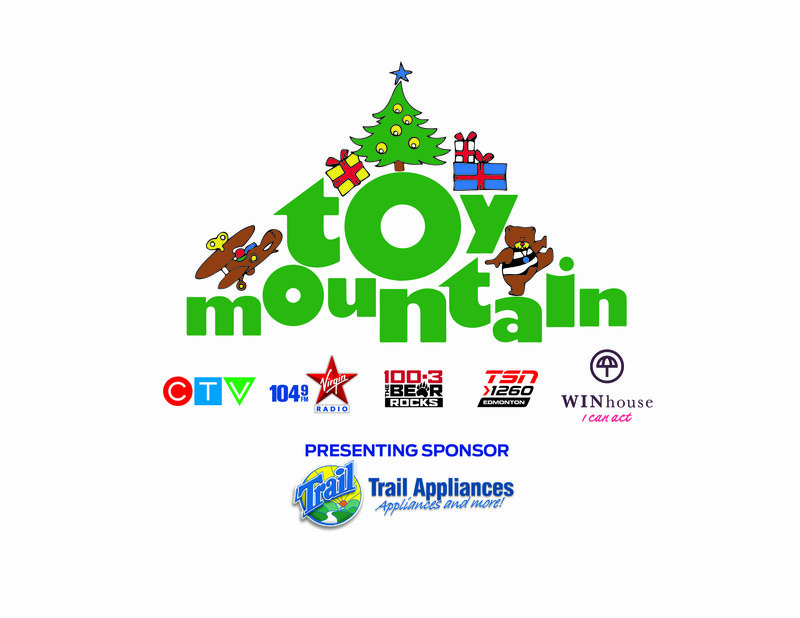 CTV, 100.3 The Bear, 104.9 Virgin Radio and TSN 1260, along with Trail Appliances, are pleased to present the 3rd annual Toy Mountain campaign. All proceeds go to support WIN House. New, unwrapped toys can be dropped-off at all Edmonton and area Trail Appliances and Mastermind Toys locations or you can make an online donation here; it only takes a moment to make a donation. Thank you for your support.